The DR-6010C's rapid scan speed and distortion correction features such as Prevent Bleed-Through, Moire Reduction, and Shading Mechanisms let you process documents in rapid succession without having to check for scan errors. This DR6010C automatically detects blank pages and skips them so your documents are as compact as possible. 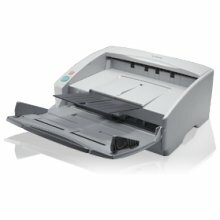 The Canon imageFORMULA DR-6030C Paper Scanner is a r eliable, compact A3 scanner with 100 sheet ADF, capable of 10,000 scans a day, speeding up workflow and productivity. 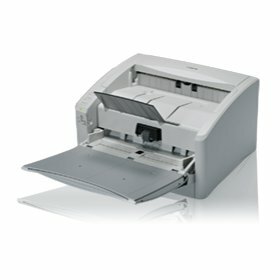 This Canon DR6030C is available at zapcopiers.